As the new year begins, it only seems appropriate that we would have more exciting news coming out of Nicaragua! 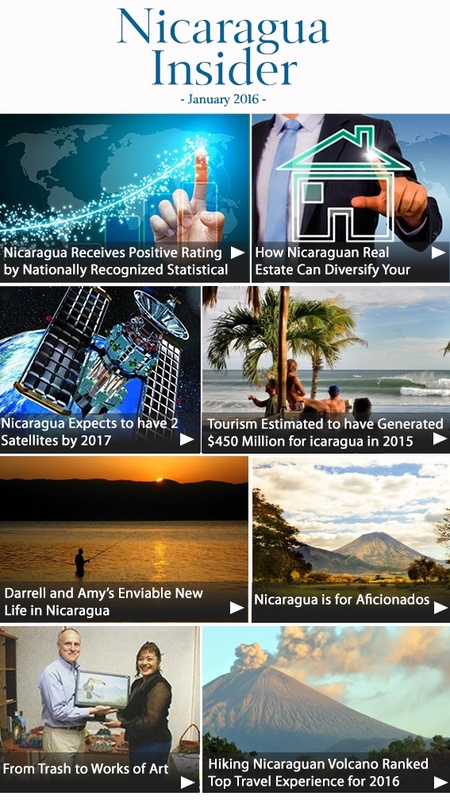 As the government and outside organizations review the official numbers from 2015, they continue to confirm what those on the ground already know: Nicaragua is on the rise. Numbers are up almost across the board. 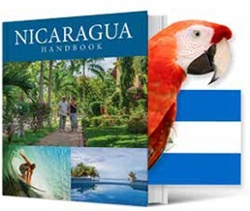 Nicaragua continues to receive accolades from international observers regarding its investment opportunities and responsible economic policy. If you think anything different, you might be letting the talking heads on TV do your thinking for you. Because of Nicaragua’s status as a rapidly emerging market and solid ground for investment, I am pleased to announce that Joel Nagel’s President’s Week conference will be held in Nicaragua this year! 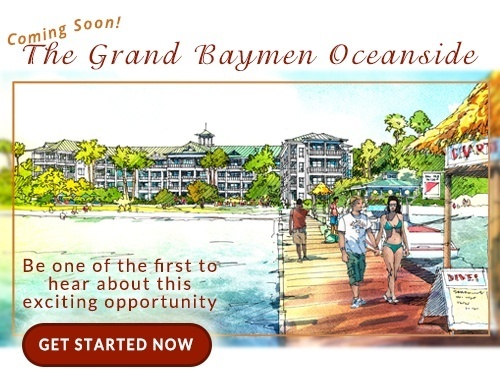 Normally held in Belize, this exclusive, invite-only conference brings together high net worth individuals, company CEOs and principals, medical professionals, and leaders in their fields. During the event’s 18-year history, it has sold out every year. Half of the spots this year have already been spoken for. So if you meet the criteria above and are interested in being on the forefront of asset protection and international diversification, click here to request an invitation. I have been given a limited number of invites, so please act soon if you want to join us. 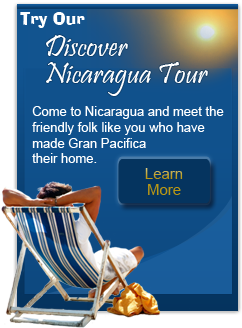 Nicaragua is truly picking up steam, and you as readers are ahead of the curve. Come visit soon, and you’ll be sure to find a way to get involved and make the most of the current opportunities. With President’s week, the infrastructure upgrades, the clinic being built at Gran Pacifica in association with Travel to Do Good, the low prices for which Nicaragua is famous, will only last a short while longer. I can’t recommend enough getting your boots on the ground now so that you can ring in the new year by seizing the day. A great way to do that would be to contact Travel to Do Good about their upcoming medical mission, and get a tax deductible trip to this beautiful part of the world. You don’t hear that often, and there’s a limited time to sign up. As always, it’s great to be in touch, and please reach out with any questions you have for me.